I've long wanted a shoe that was rugged enough for light hiking & scrambling on unpaved trails and terrain, but that could be worn in a restaurant and to the airport without looking silly. This is it! All of the competing shoes I've seen look far more like a hiking shoe; this looks more like a understated sneaker. It strikes the right balance between sure footing off road and comfortable walking on concrete. It's not super comfortable or super sure footed or super stylish. What it is super at is being good enough at all of those, so you can go on a trip with one shoe. 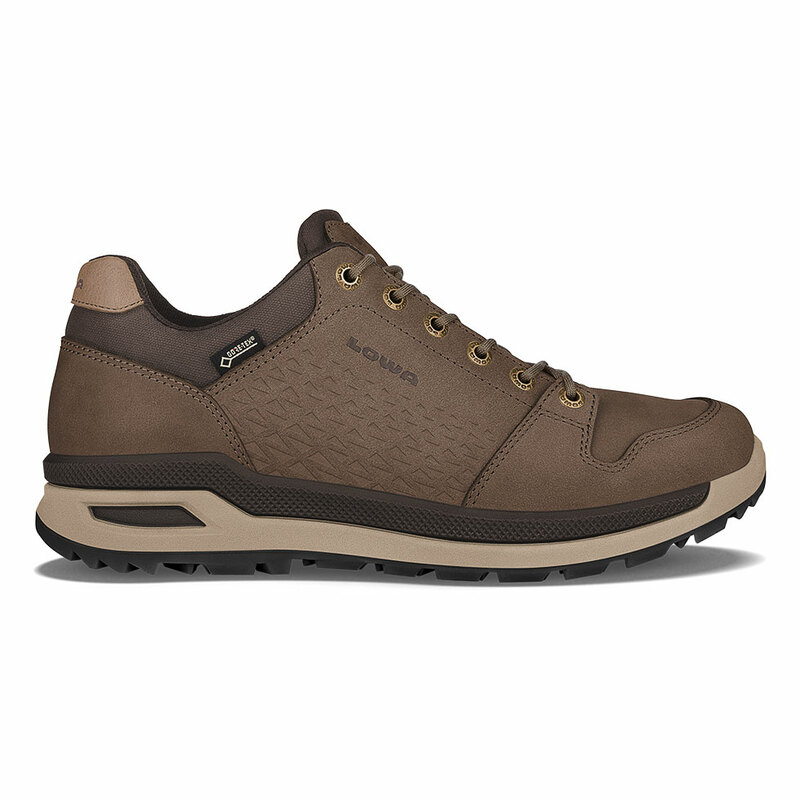 For comparison, Ecco's Track II Low, which I've also owned, is a bit more comfortable to walk in, but less stable off road and, to my eye, clunkier.